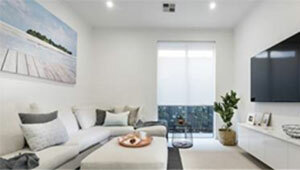 We supply the best quality blinds currently available on the market. 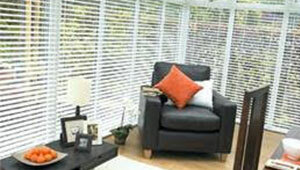 Make the most of your home with our beautiful blinds, call today for free quotation. At First Choice Blinds, we pride ourselves on our attention to detail on all our blinds. 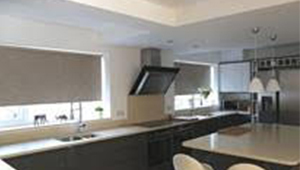 Whether it is a single blind or a full house, we provide an excellent service and the highest quality blinds available on the market. We are without doubt the leaders in stylish blinds, providing window blinds from cutting edge to the traditional and we cater for all tastes. 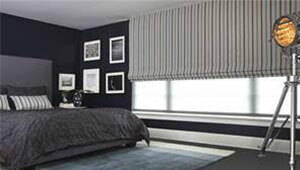 We have one of the broadest ranges of fabrics on the market and all our blinds can be manual or motorised. 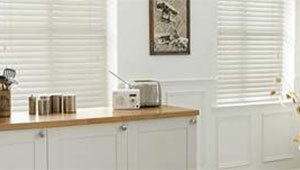 Our range of plantation shutters are also increasingly becoming an extremely popular choice.